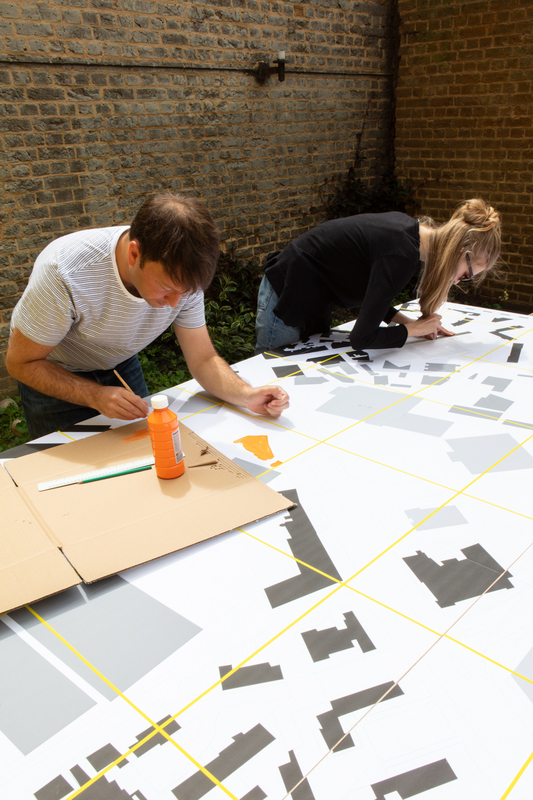 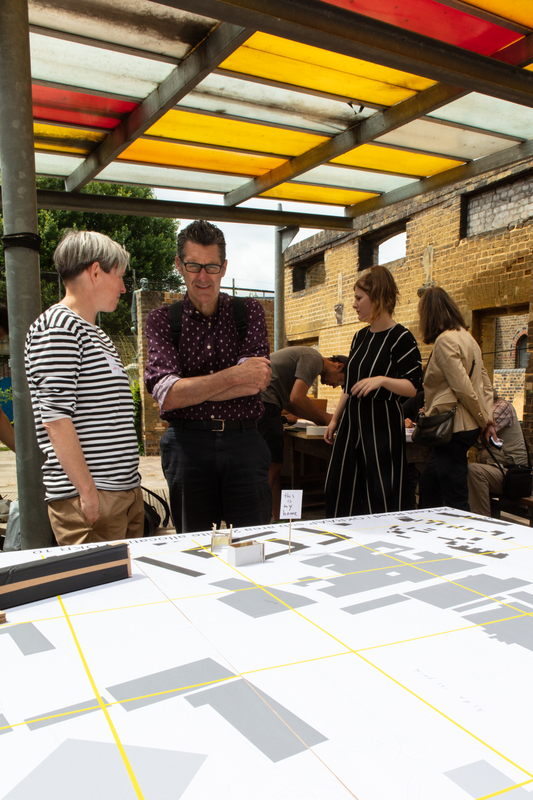 Images from our two day workshop where urban design professionals and students worked with local residents, businesses and members of the public to initiate creative responses to the area’s key contested development sites. 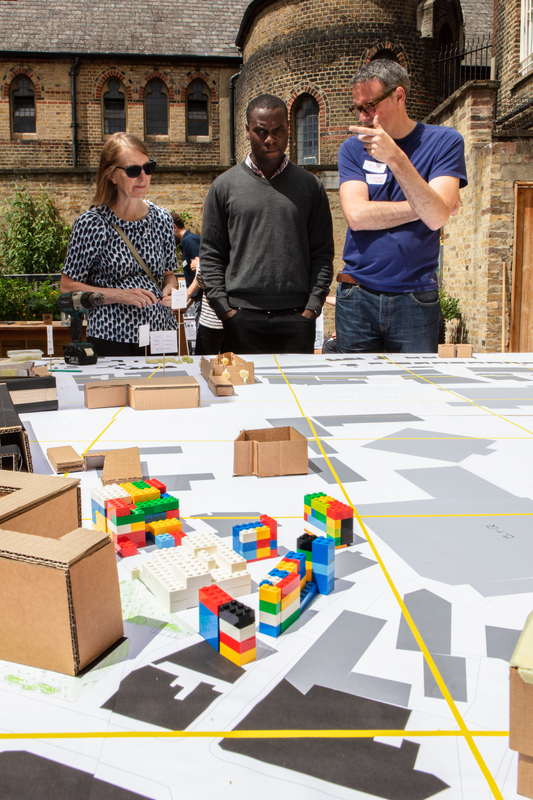 over the workshop a giant model was constructed of one of the development sites depicting existing structures, proposed buildings and suggested design alternatives. 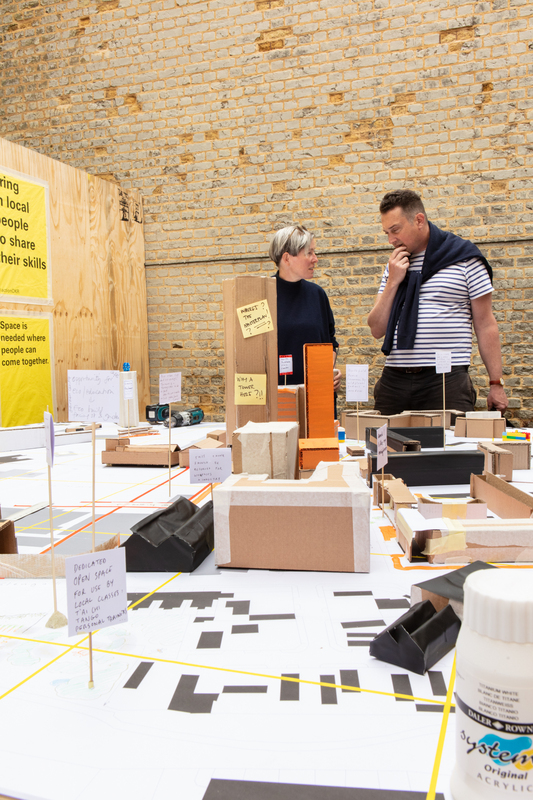 These alternative designs investigated how industrial and commercial use can be combined with housing and communal spaces offering exciting alternatives for the area that both relate to its current identity, and that seek to inspire future planning. 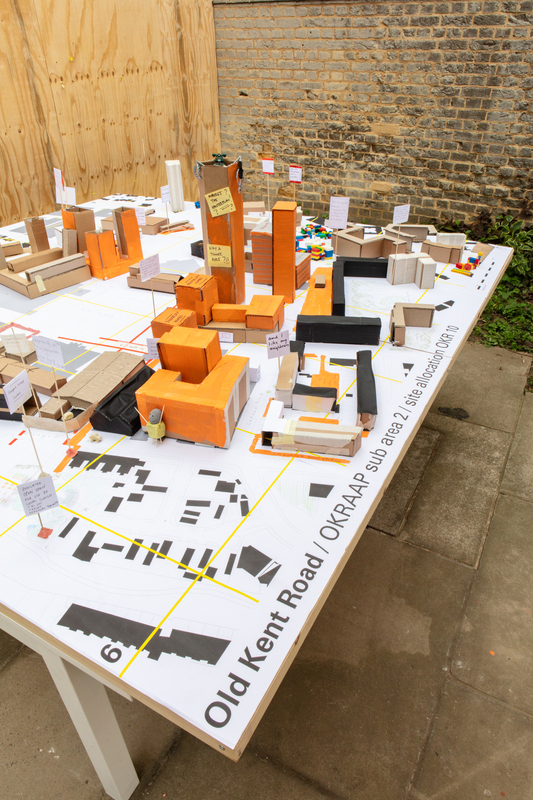 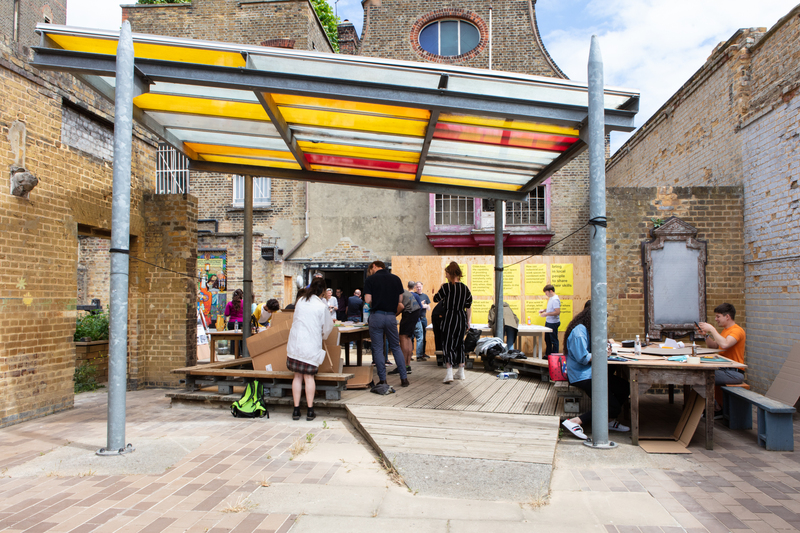 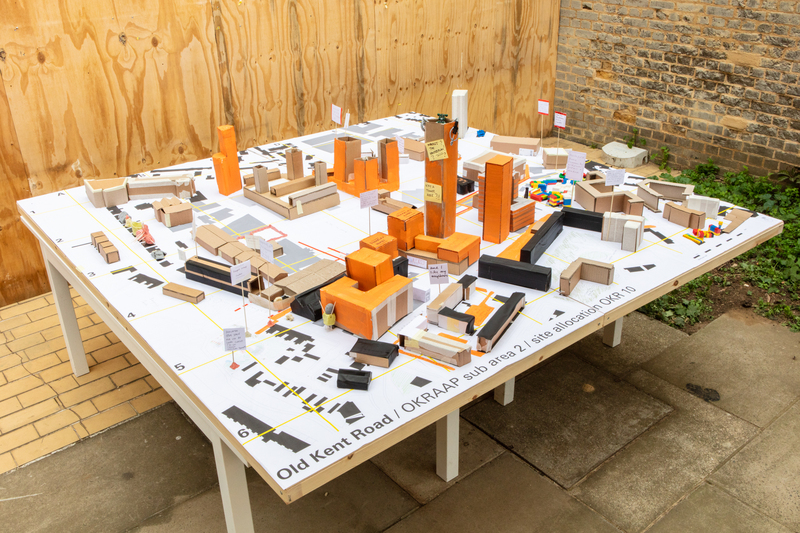 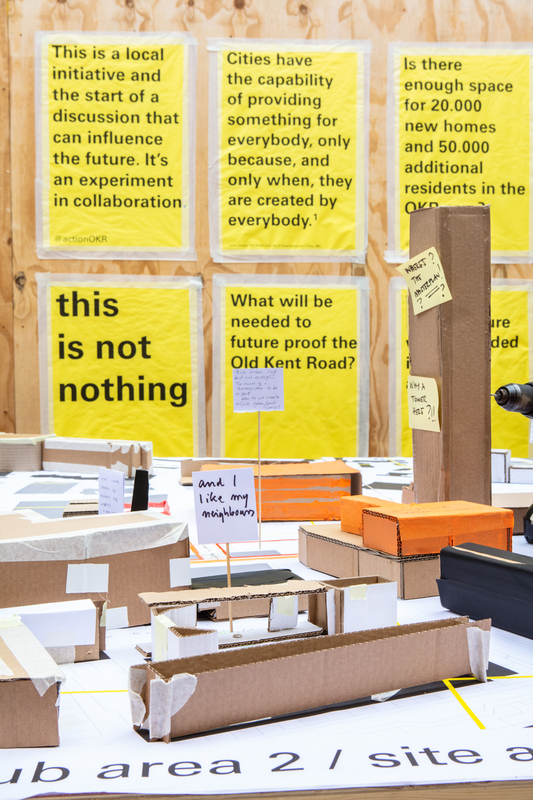 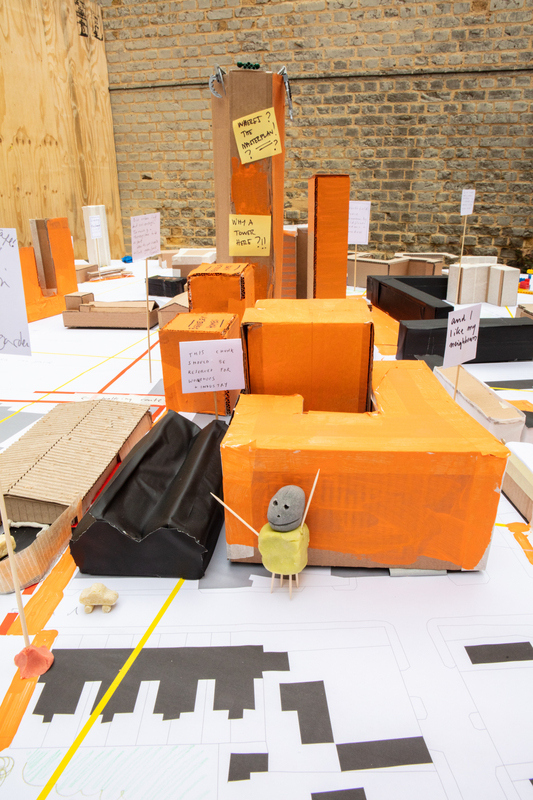 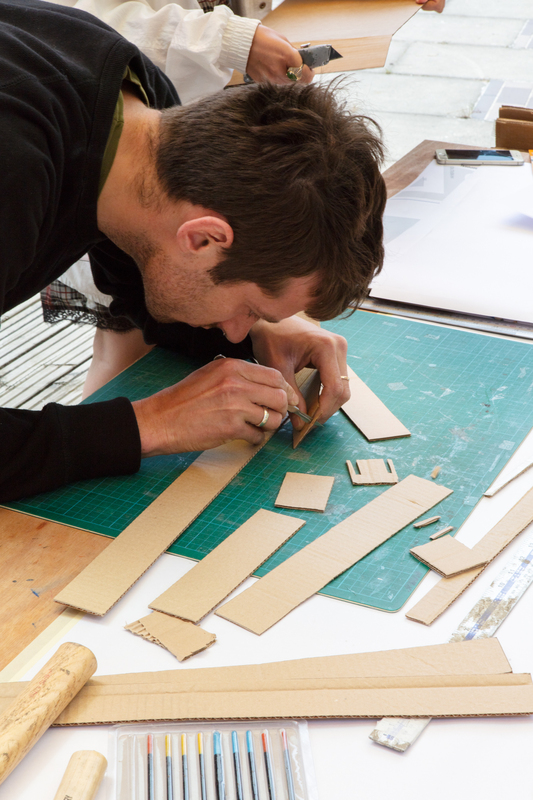 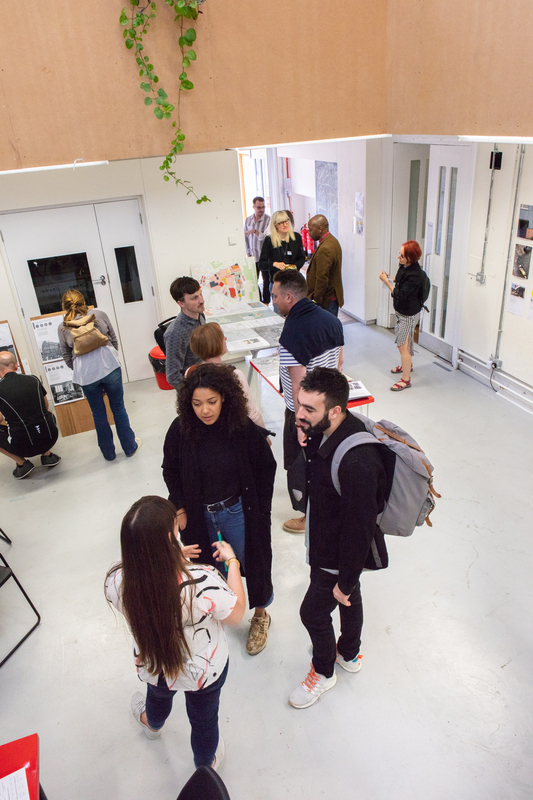 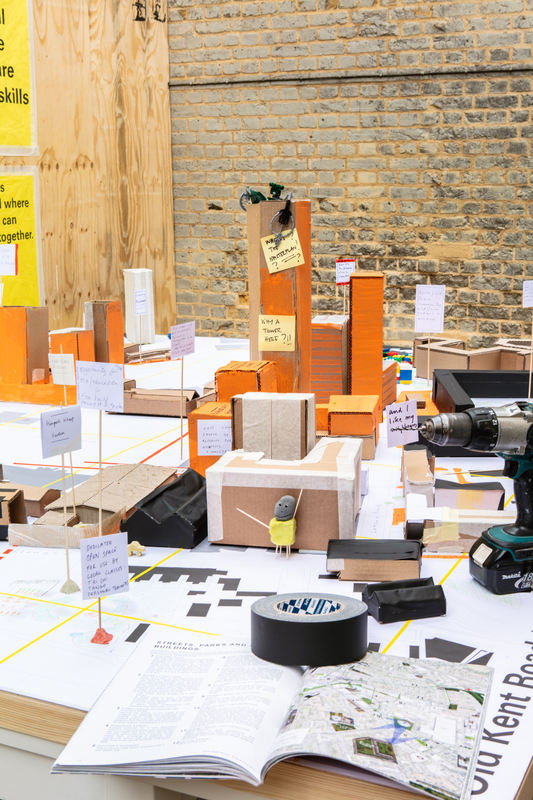 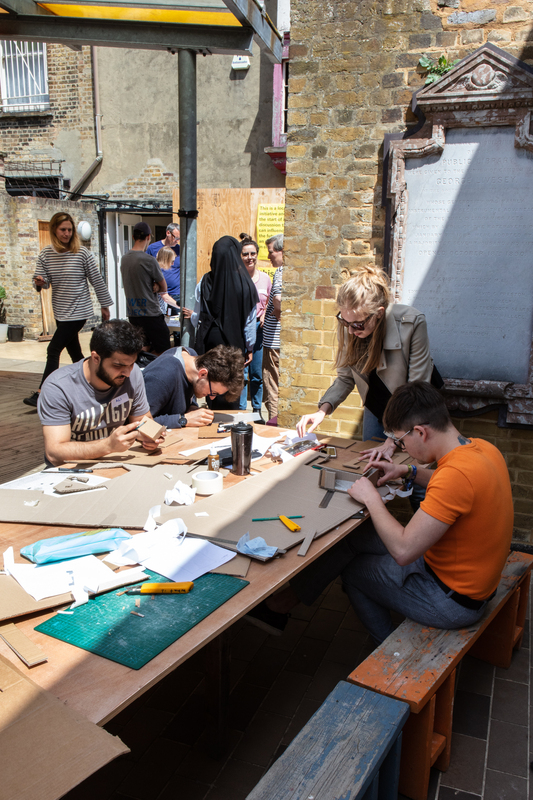 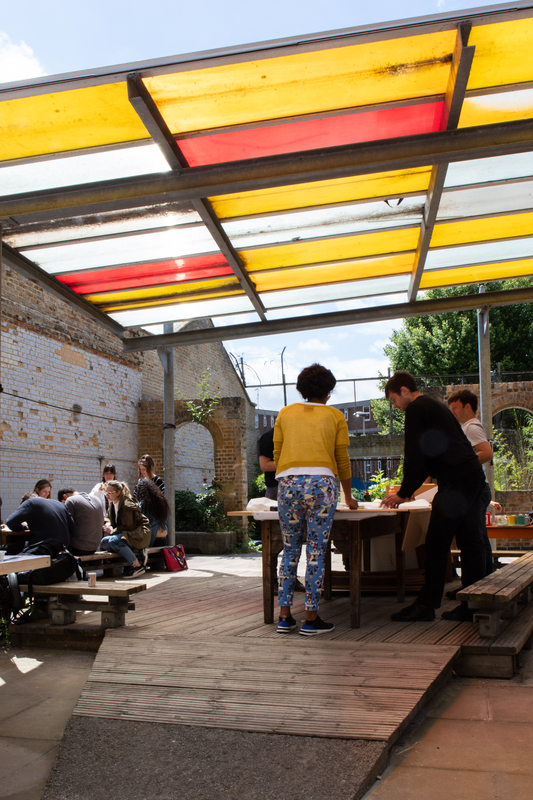 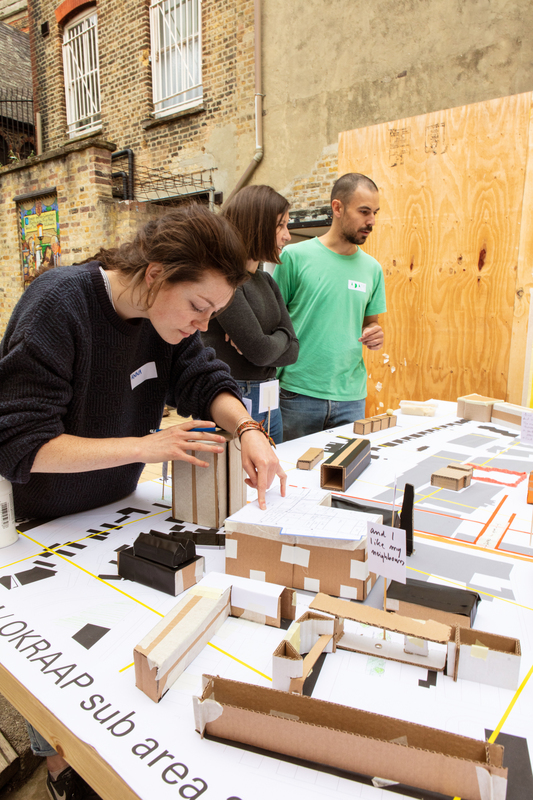 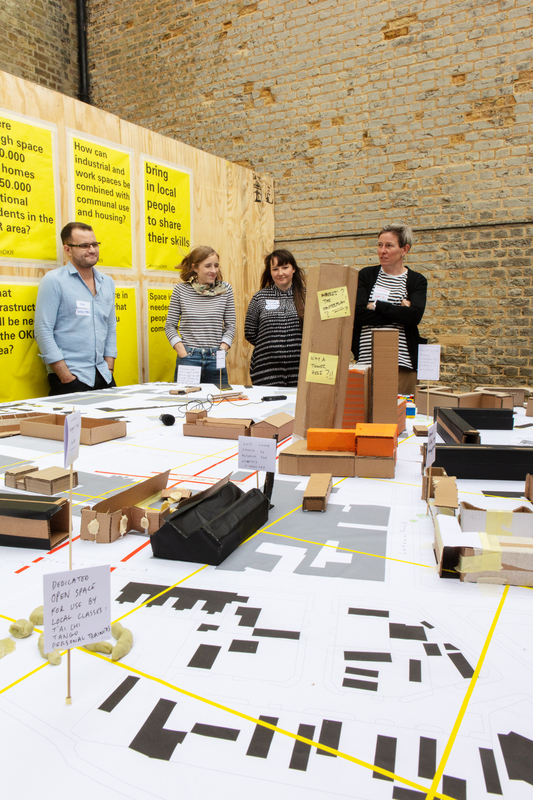 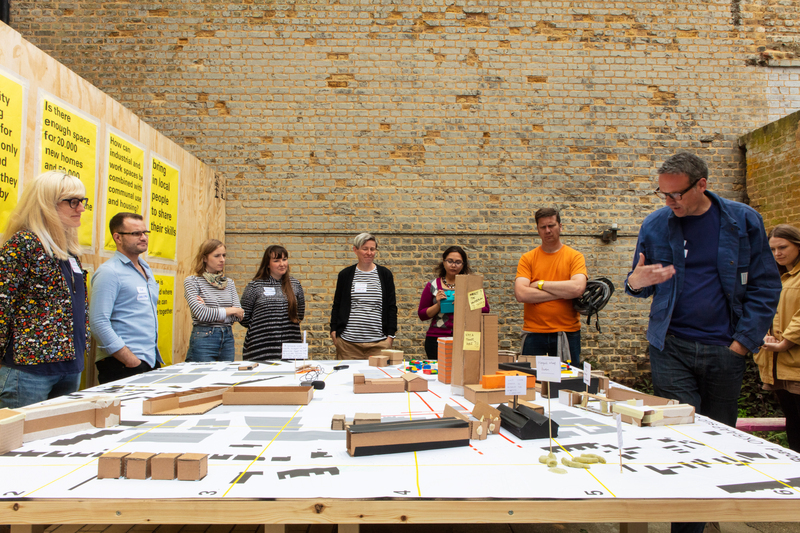 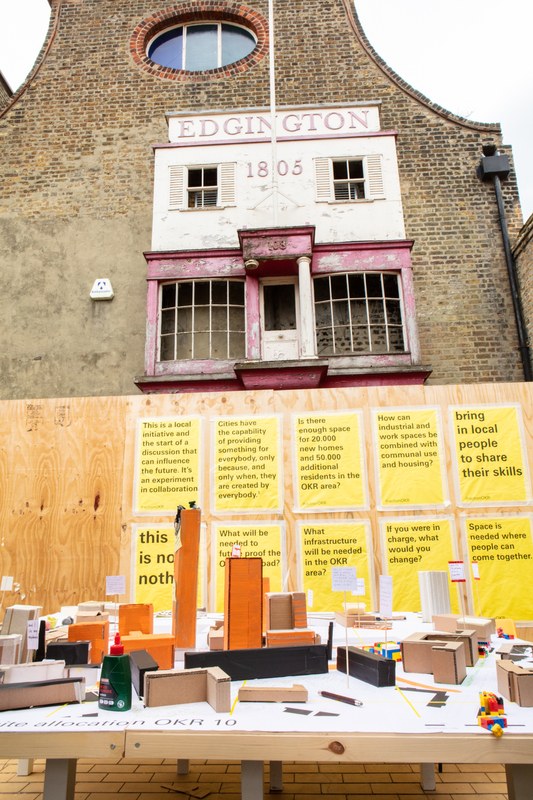 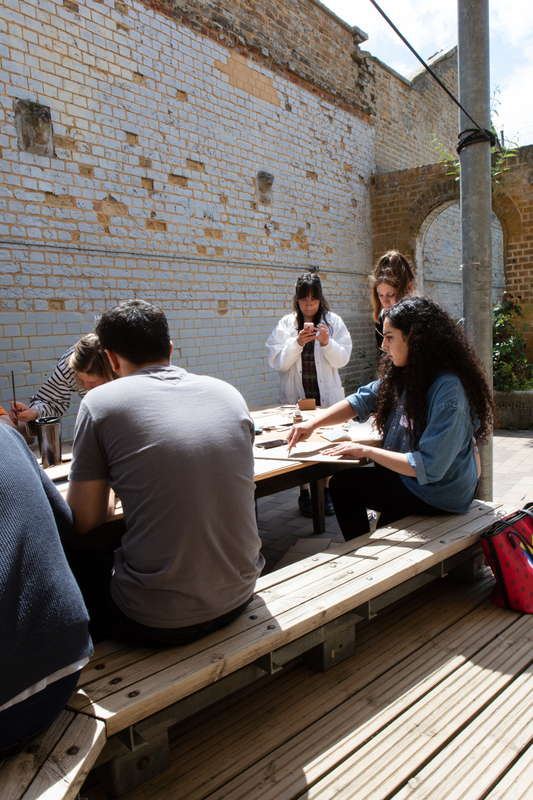 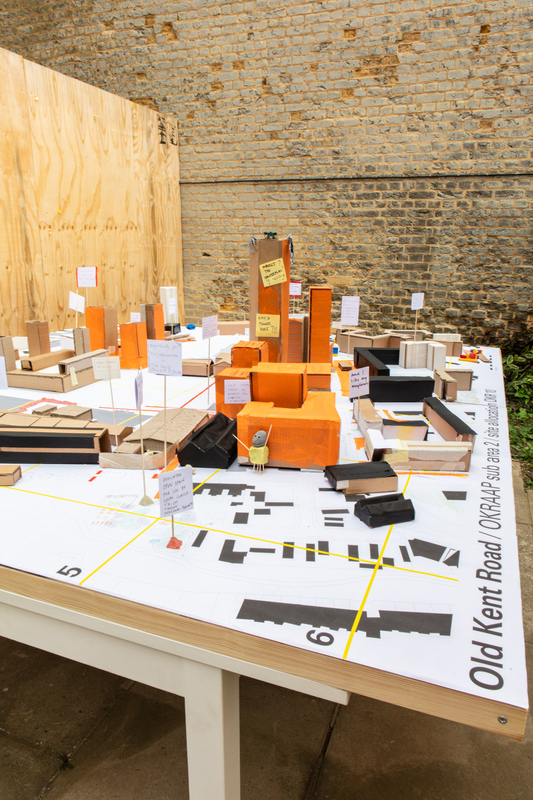 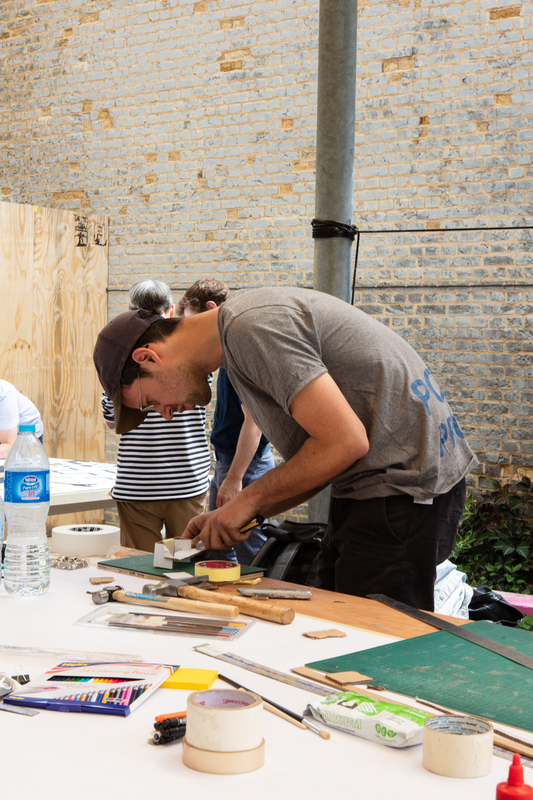 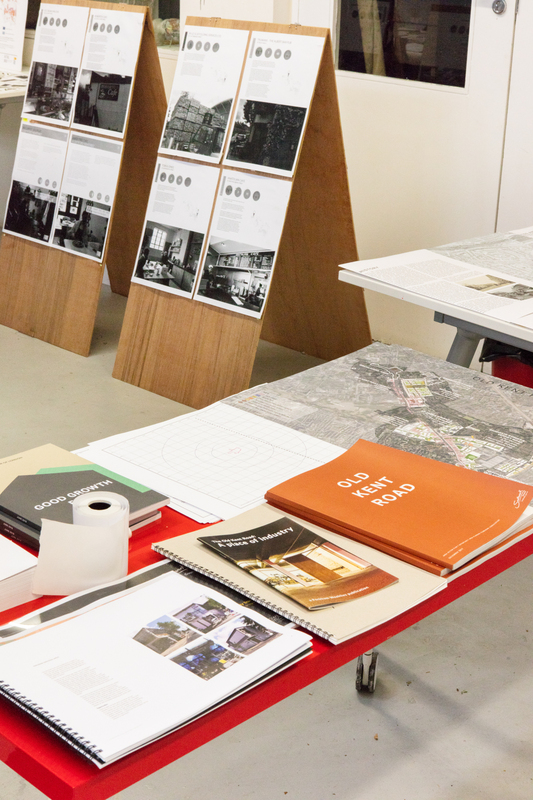 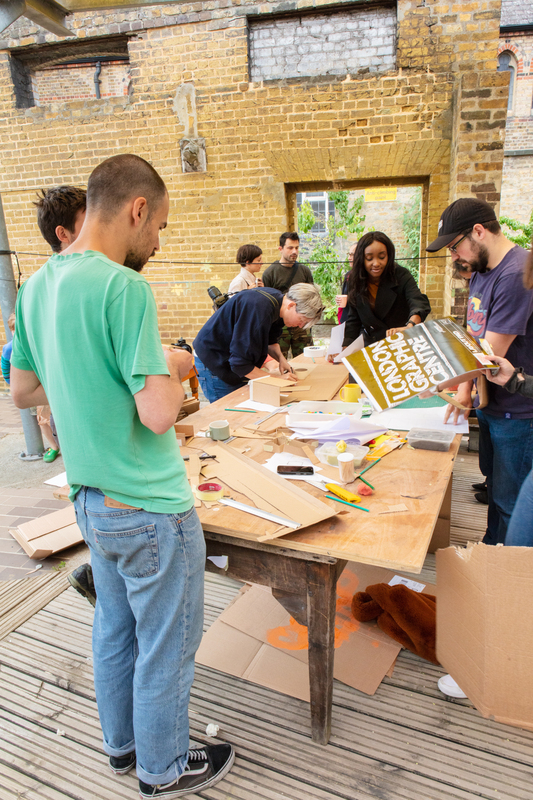 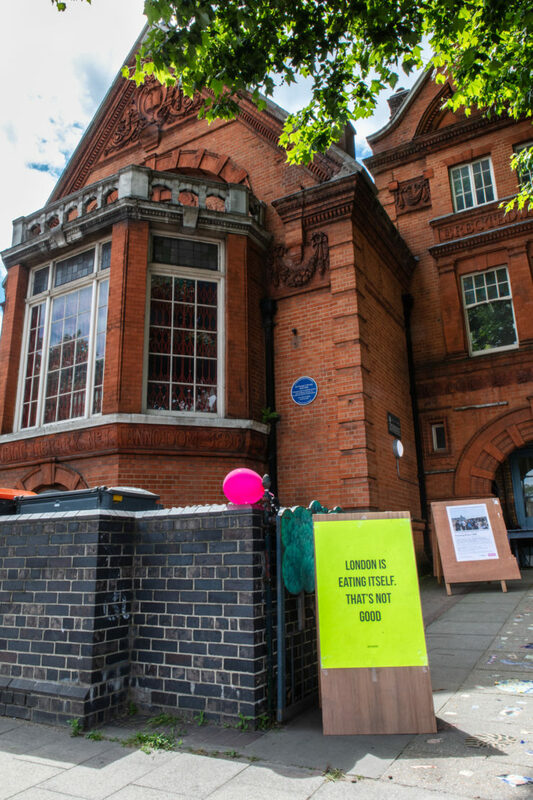 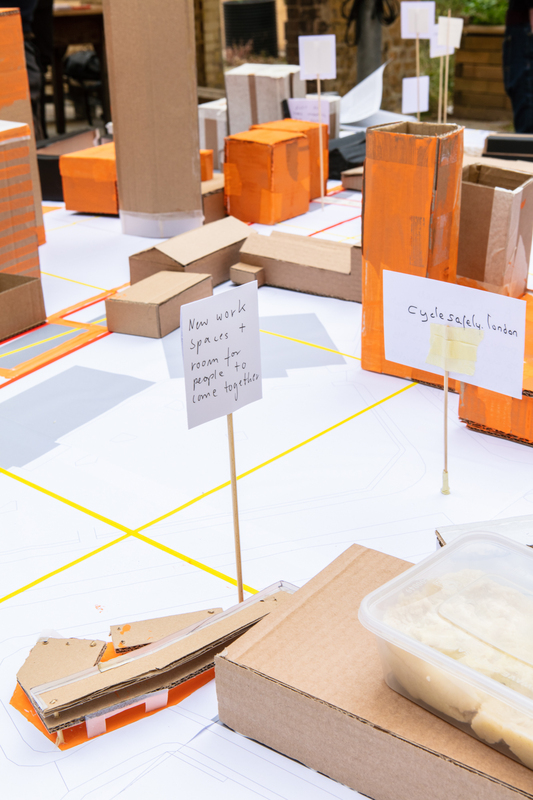 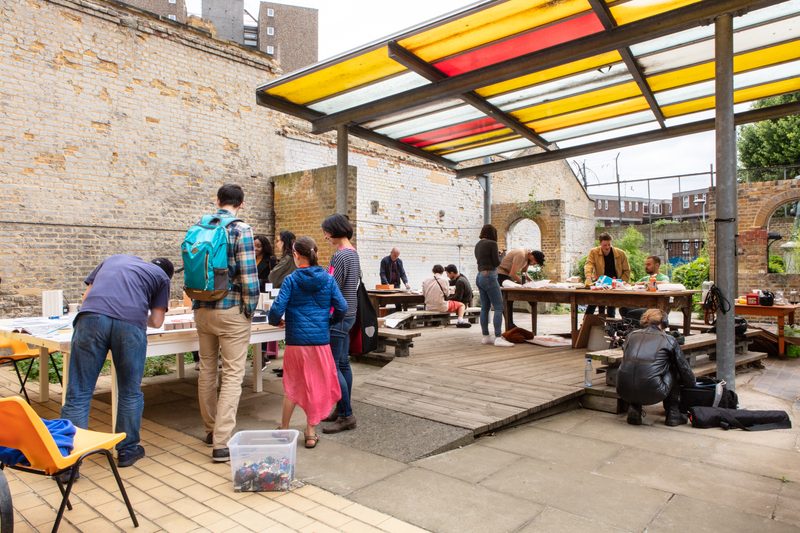 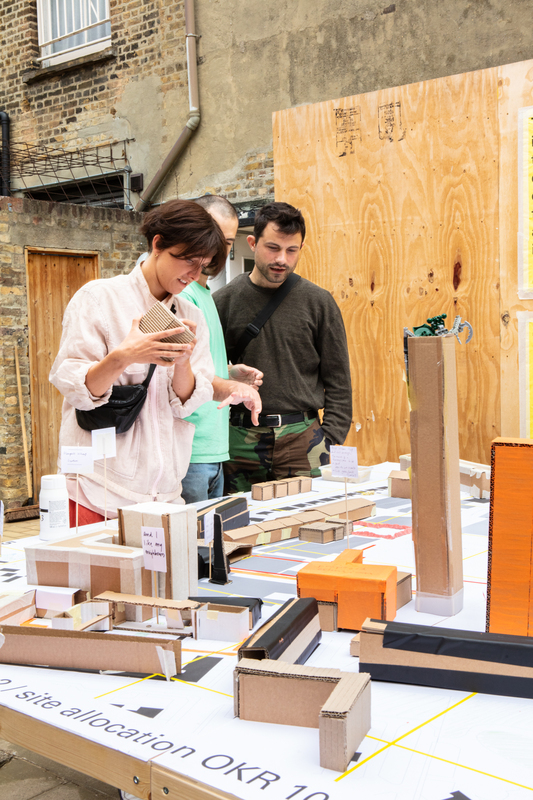 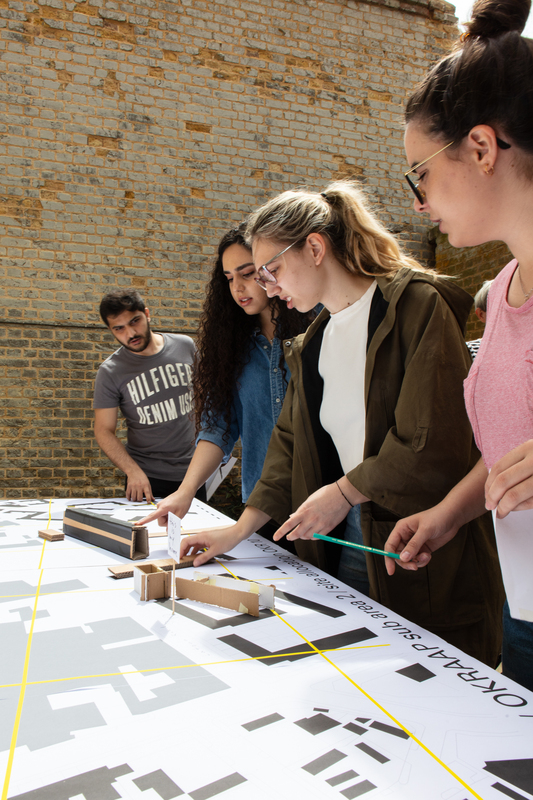 The event was a collaboration between architecture practice what if: projects, London Metropolitan University’s Cass Cities programme and Cass Architecture Studio 8, local business association Vital OKR, community group Peckham Weeklies, Livesey Exchange workshop, Treasure House and Southwark Council.